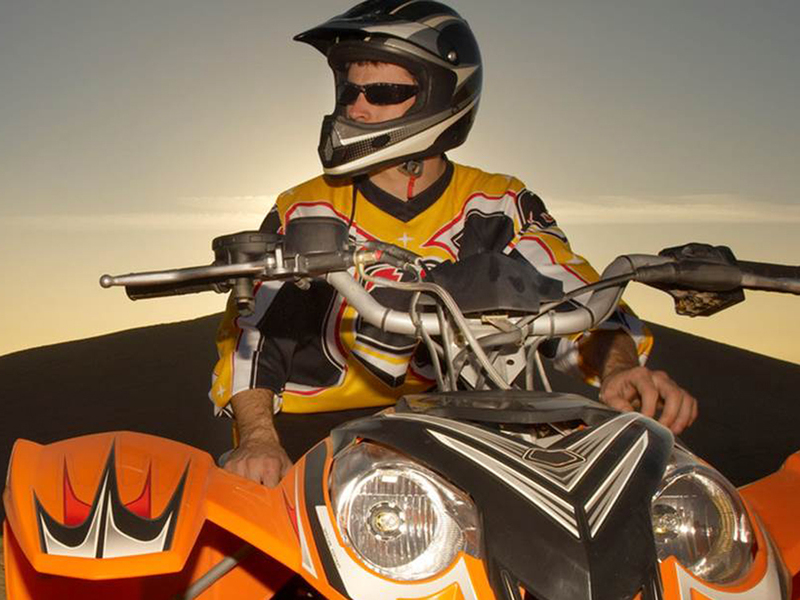 The 6,000-acre Gordy’s Hill Off-Highway Vehicle (OHV) Area is a scenic dirtbike and ATV destination overlooking the Rio Grande Valley and Bosque with a tremendous variety of riding opportunities. Off-highway vehicle riding is allowed on existing routes, offering challenges for all experience levels. (T intersection) turn left onto Johnson Hill County Road and head north and then east for about 1 mile, then turn east and follow arroyo road to sand hill Staging area. Video of dirt biking on Johnson’s Hill.